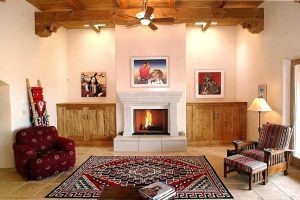 There are so many ways to decorate the house, it can be from the decoration for the wall or maybe just some beautiful furniture. 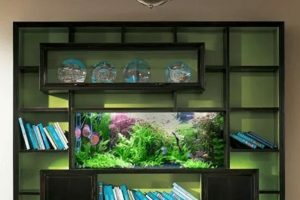 However, the house without decoration of plants whether fake or real plants, it will not be enough. 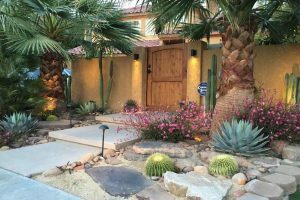 If you love planting or just love plants in your house and have plenty of them. You might want to have the plant stand in order to make it looks organized. 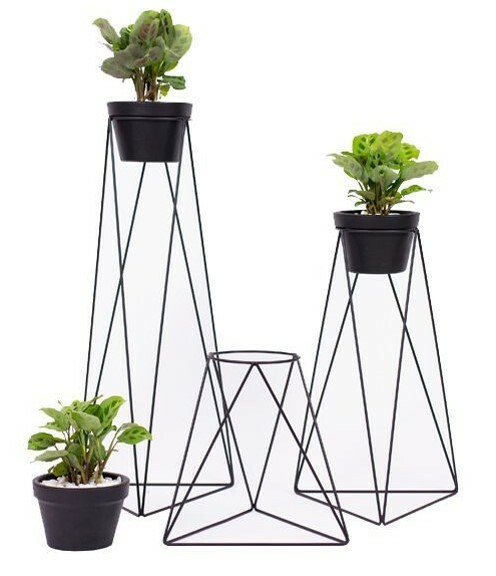 Plant stand comes in different looks and sometimes to find the right size or the cute ones is hard to find in the store or it can be expensive just to have the most adorable ones? 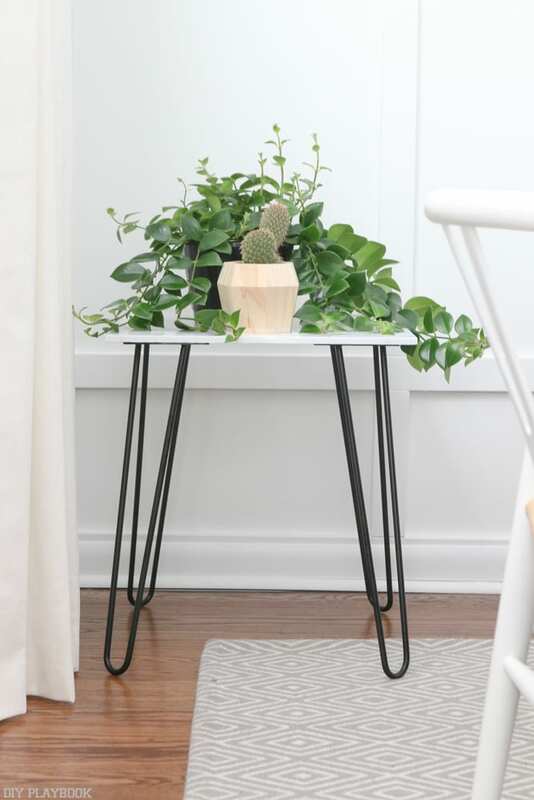 Well, in this article, here we have 20 easy and inexpensive DIY plant stand project for you to make! 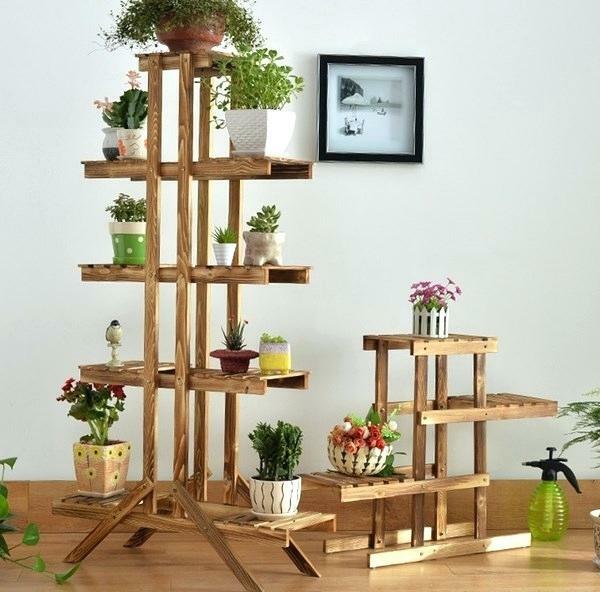 Ladder plant stand is very adorable to decor your house. 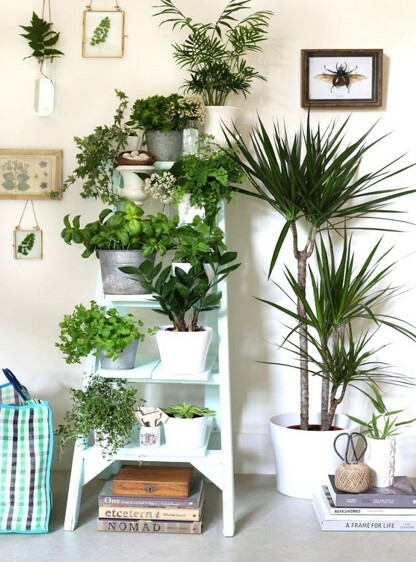 If you have little space like living in the apartment or dorm that cannot fit the number of plants, the ladder plant stand is the answer. 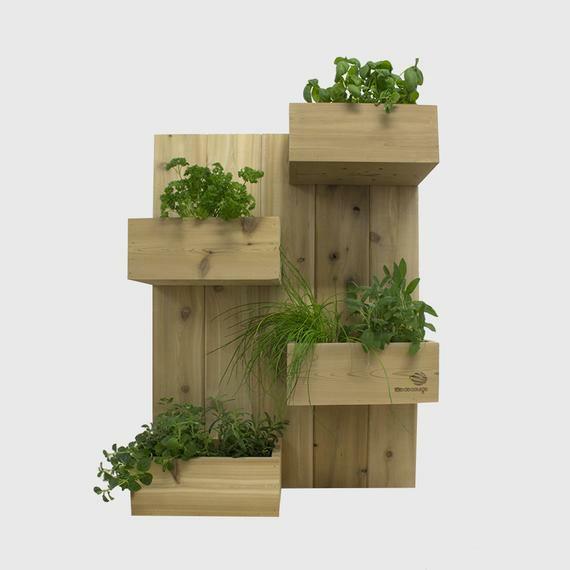 To make this easy ladder stand plants you only need pieces shelf or the pieces surface cut wood and the frame. 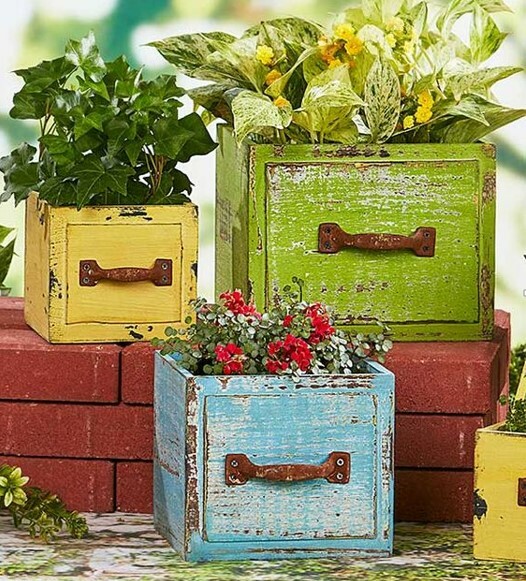 Wooden Crates is very popular in the project for the decoration in your house. 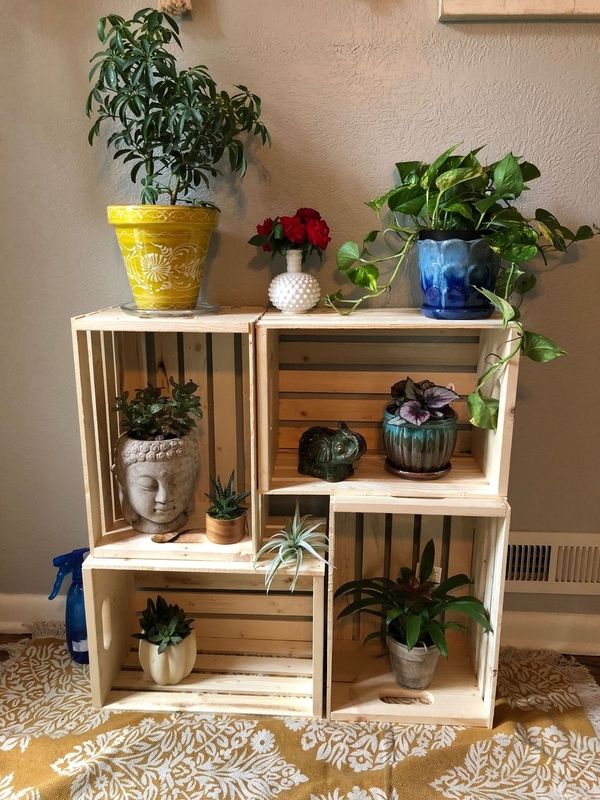 You can always get wooden crates everywhere and they are inexpensive! 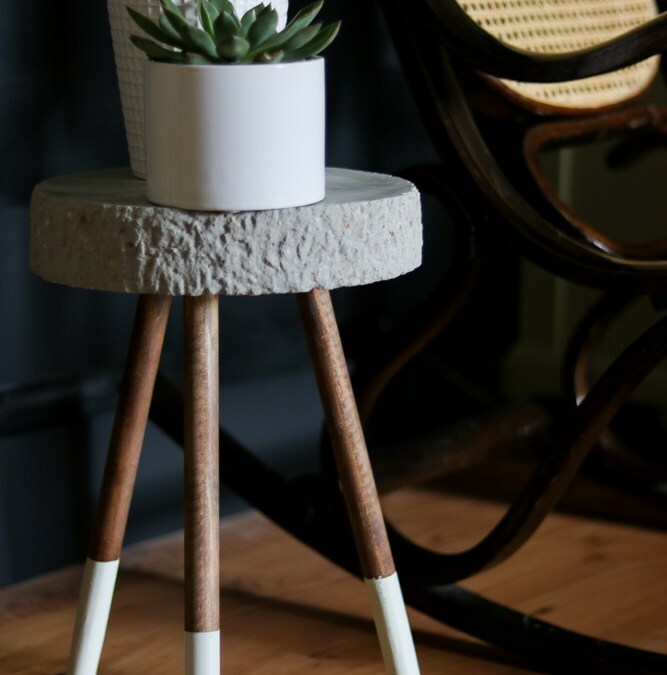 This concrete plant stand brings classic and modern atmosphere in your house. 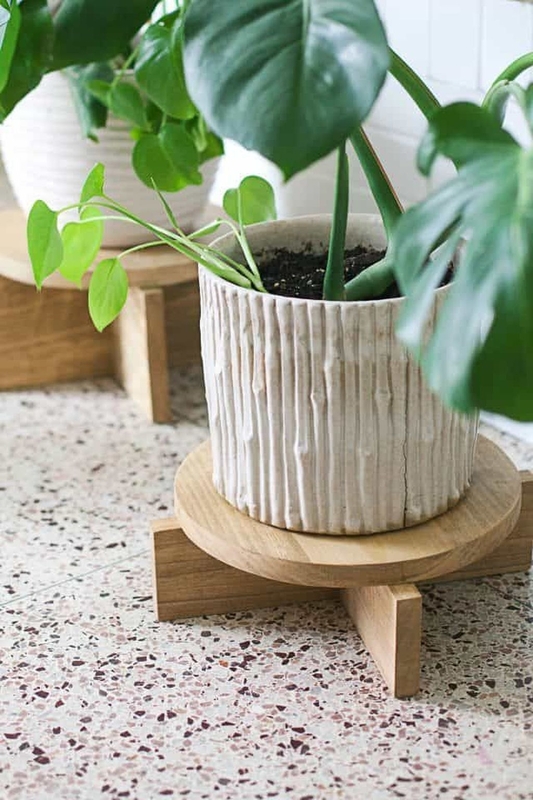 All you need to make this plant stand is concrete and wood sticks. To make the circle concrete you need a bucket to fill the concrete and put 3 sticks in the bucket, arrange the stick to get sturdy around the concrete. You can also paint the sticks to make it look more gorgeous! 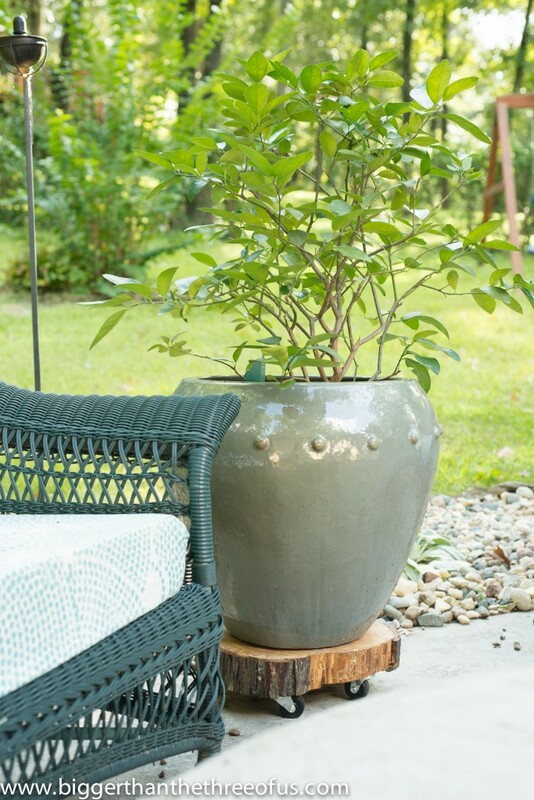 This cooper plant stand is another way for you to make a unique plant stand with a low budget. 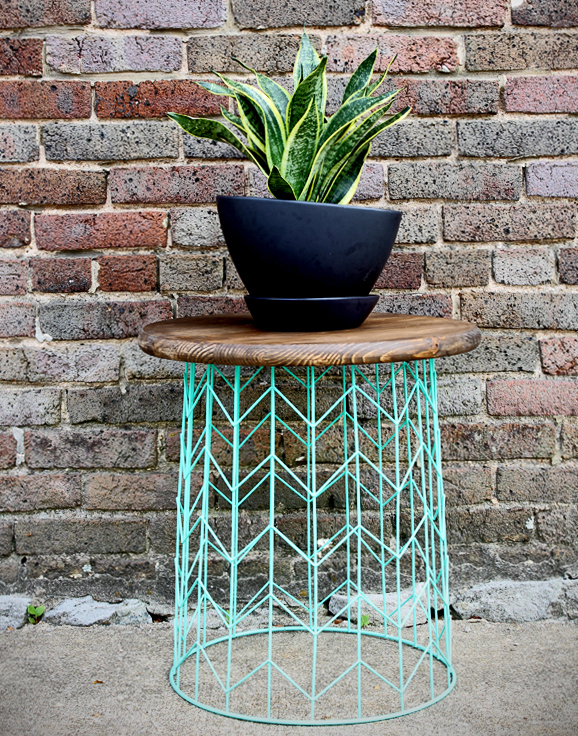 To make this cute cooper plant stand, all you need are copper pipe cuts, plant surface and heavy-duty glue. This pretty wood plant stand is really suitable for your modern house. 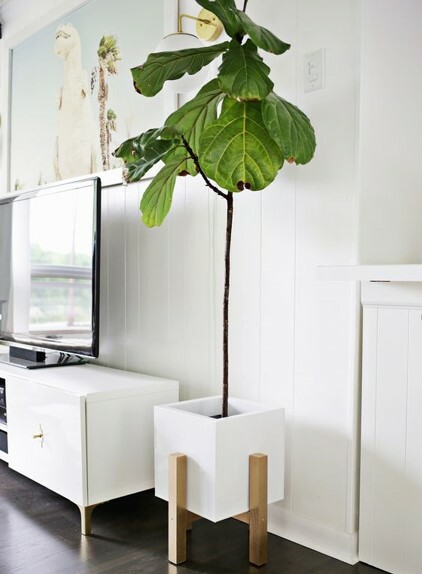 You only need 3 materials to make this modern plant stand such as silicone, dowels, and screw. To make this unique short wood plant stand all you need is a maple wood cut and the other materials such as lumber, sandpaper, wires, and wood glue. 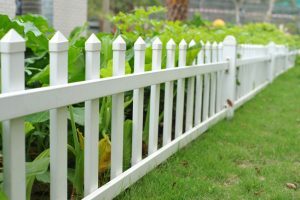 The PVC pipe is very easy to find especially in the hardware store. 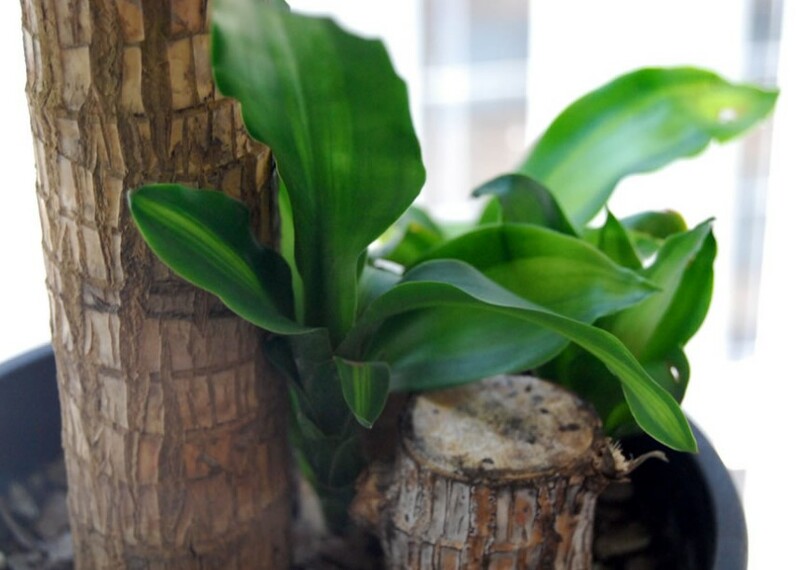 This free plant standing is very simple and thin to fit perfectly in the corner of your house. If you love boho theme in your house and want to decor your place with plants then you should choose to make your own hanging planter. Cotton cord is what you need to make these! 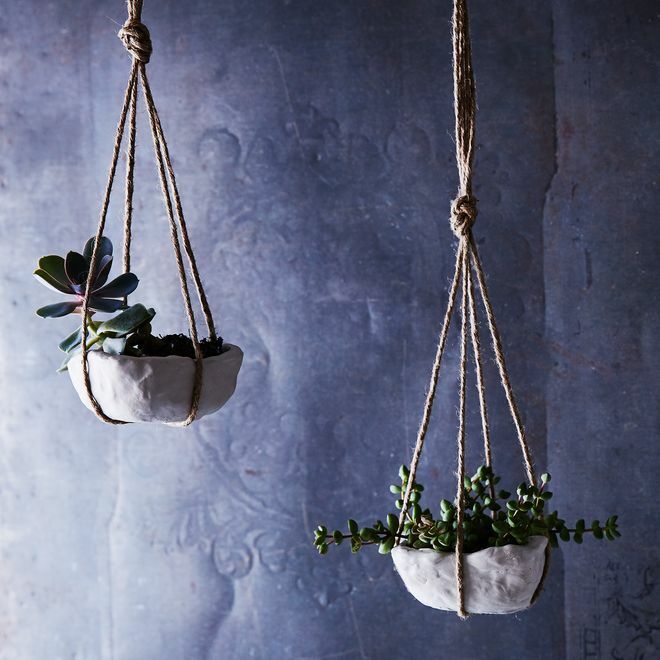 Be creative to knot the cord, there are so many techniques that you can use for this beautiful hanging planters. You can place the hanging planters with the plants around the windows since they can get enough sunlight to grow. What kinds of the component that is inexpensive other than bamboo? You do not need to make the DIY project to make the bamboo plant stand. 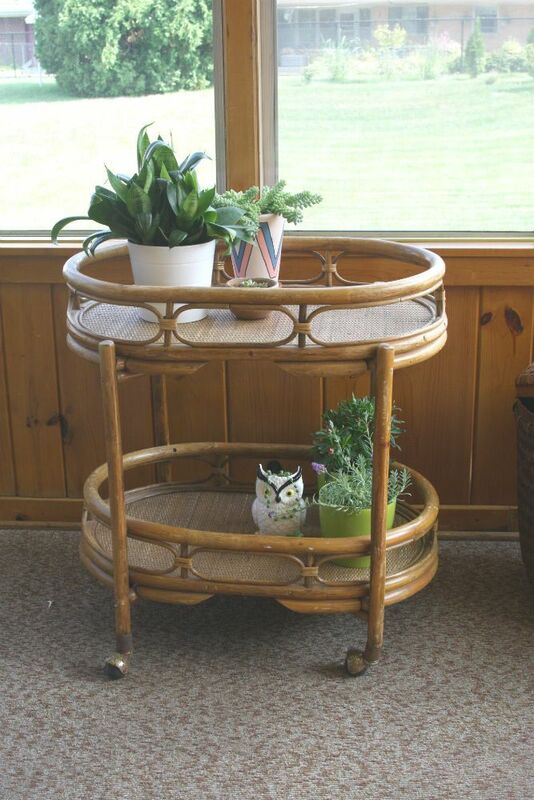 You can always buy the little shelf or nightstand made of bamboo and place your plants in it. 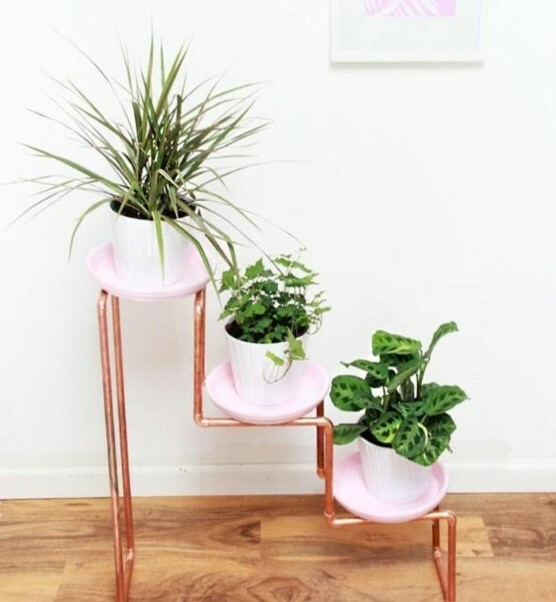 This another unique plant stand that you can steal for your DIY project. All you need to make this plant stand is tomato cages and metal shears to cut the wires. If you love to plant the herbs or little plants like tomato, this idea is a great choice for you to make one! All you need are pieces of cut little squares wood and the pieces long cut wood for the background. 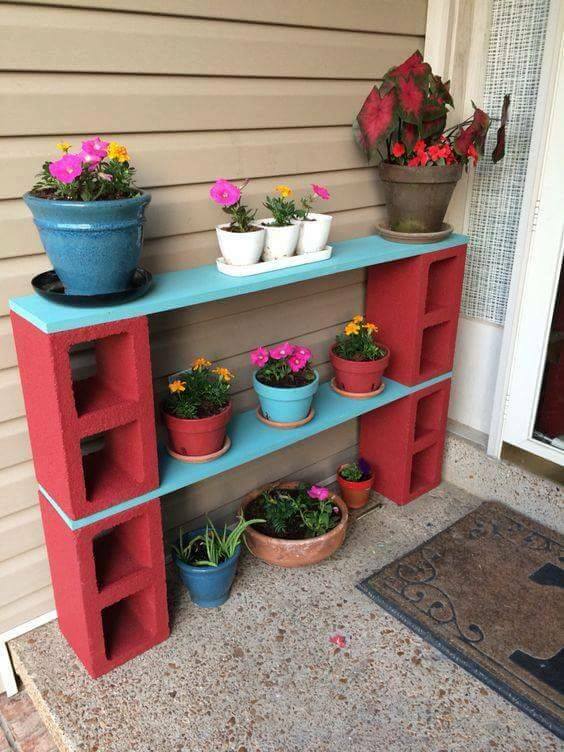 Using old stuff like old drawers to put as a planter, why not? Definitely, you do not need to buy new ones. Well, it is not the only doormat that says “welcome” but you can also make the “welcome” sign too for your hanging stand plant. 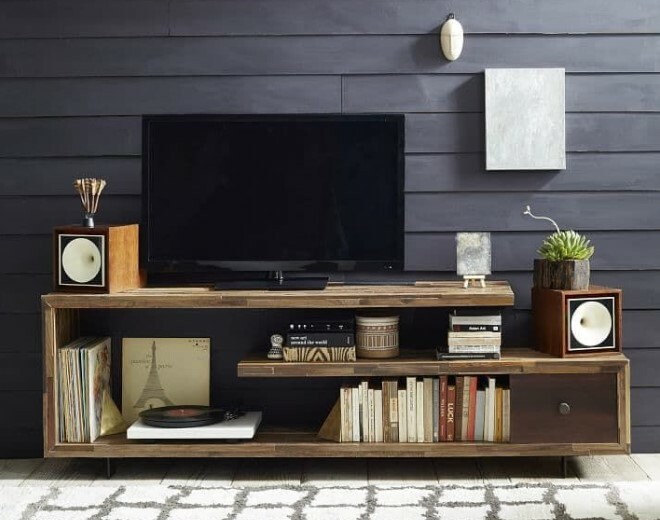 You only need pieces of cut woods and chalkboard paint. Yup, just like the name, all you need is recycling lightbulb ad wire as the plant stand. 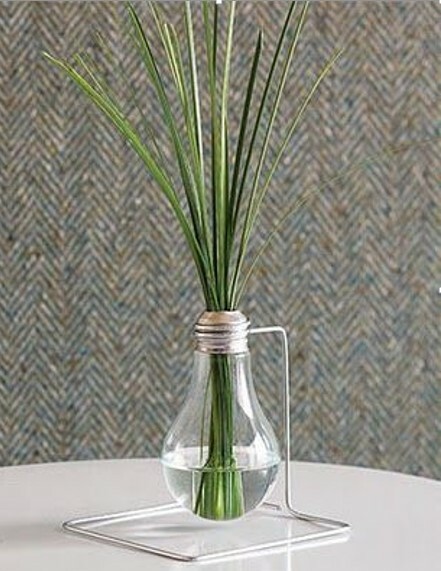 This lightbulb vase is perfect for your little plants and company your working desk. This elegant and modern geometric iron is another solution for you who have little space. All you need is iron, that’s all! Marble is very popular to achieve the modern look around the house. To make this by yourself, you do not need to buy the expensive ones. You only need the old used tile and 4 hairpin legs. This wire basket plant stand is suitable as the side table, to make this plant stand all you need wire basket and cut wood as the surface. Cinder blocks are one of the building materials. 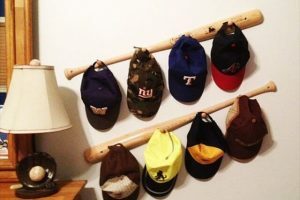 However, you can be a little creative right? All you need is 4 cinder blocks and the woodcut for the surface. 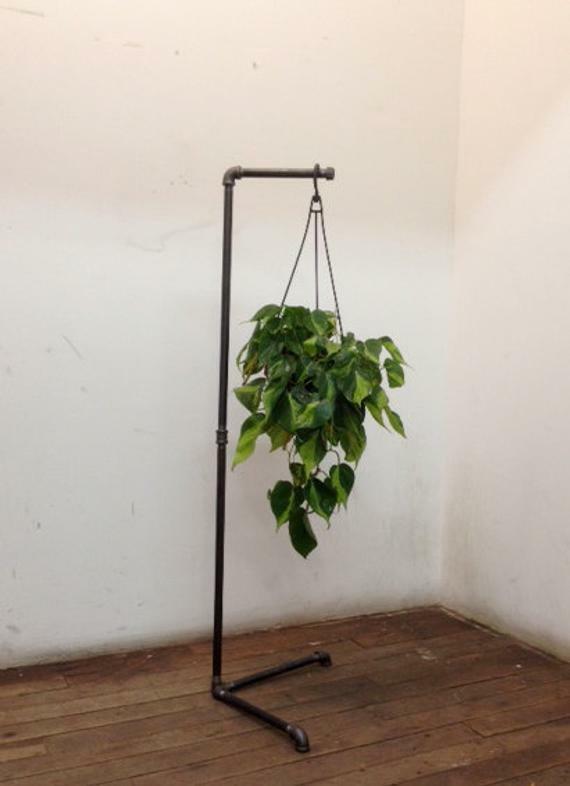 Well, you may want to move your heavy plant stand to another room but it is hard and difficult to lift the heavy plant first then your plant stand. The solution for you to make the DIY project by yourself is to get cut wood and four wheels underneath. 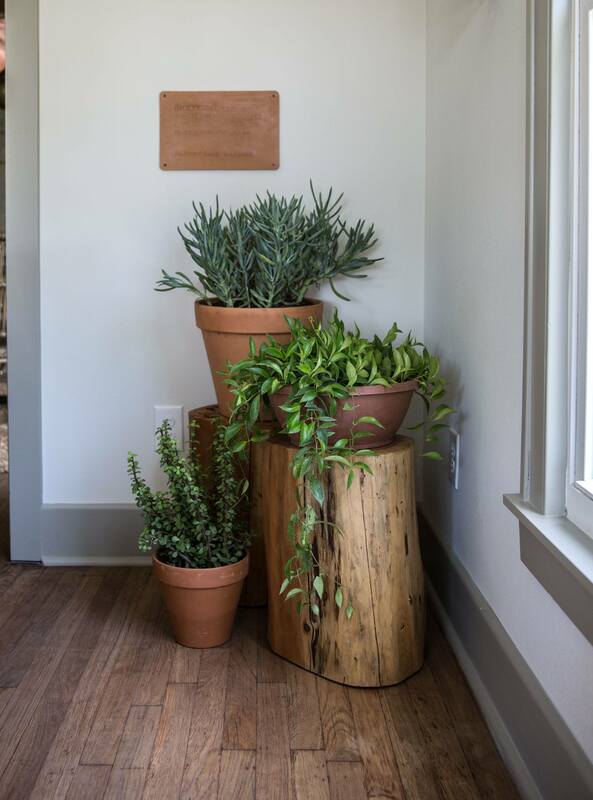 To make the rustic theme in your house, you can just get a tree stump and use it as a plant stand. Yes, that’s only it!